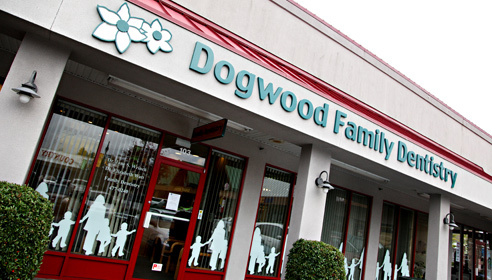 Our office is located in the Royal Oak Shopping Centre, which is in close proximity to the Pat Bay Highway 17. You will locate us directly across the parking lot from Country Grocer. Parking is plentiful and free. To book an appointment please call (250) 477-0240. Thank goodness the those dark, rainy days are now behind us! Happy Spring to all our patients! Look at our side tab and you will see a new tab lablled 'members only articles'. Next time you are in to visit, ask for the password and get access to some interesting articles. Now you can go on a virtual tour of our office using Google Maps. Click and drag below to have a look around.